Samsung's Galaxy S4 Active is a new avatar of S4. S4 Active is a Dust and Water-resistant Android smartphones. 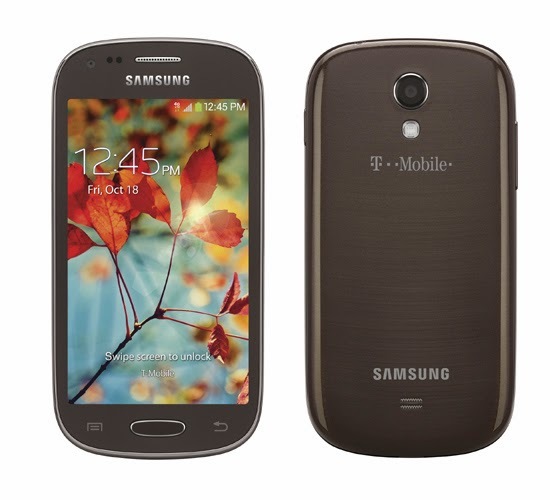 The Samsung's Galaxy S4 Active is one of the smartphone with IP67 Certified. It can protect from dust as well as water for 30 minutes at the depth of one meter. 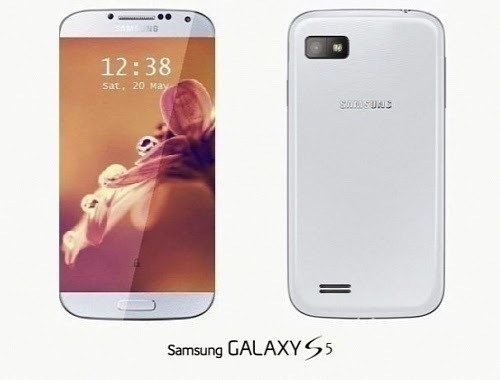 The S4 Active shares much of its internal hardware with the vanilla Galaxy S4, including a quad-core Snapdragon 600 CPU at 1.9GHz, 2GB of RAM, a 1080p (TFT, not AMOLED) display, 2600mAh battery and 16GB of internal storage, expandable via microSD. 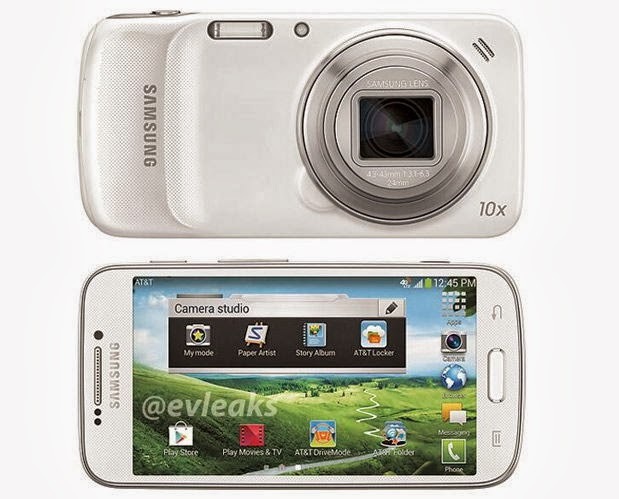 The camera is a 8-megapixel unit compared to the S4's 13MP. The Galaxy S4 Active still comes with Android 4.2.2 Jelly Bean and software features found on the GS4 like Smart Scroll, Smart Pause, Air View and Air Gesture. 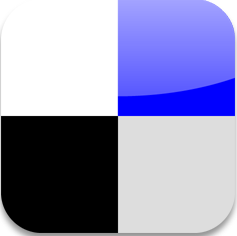 It supports NFC, 11.ac Wi-Fi, and 4G LTE networks. Galaxy S4 Active is made out of polycarbonate, but the rougher texture on the back and squarer edges actually make it easier to grip and handle. The three Android buttons at the bottom of the handset are also physical, eschewing the capacitive side keys, and there's now a flap above the Micro USB port. 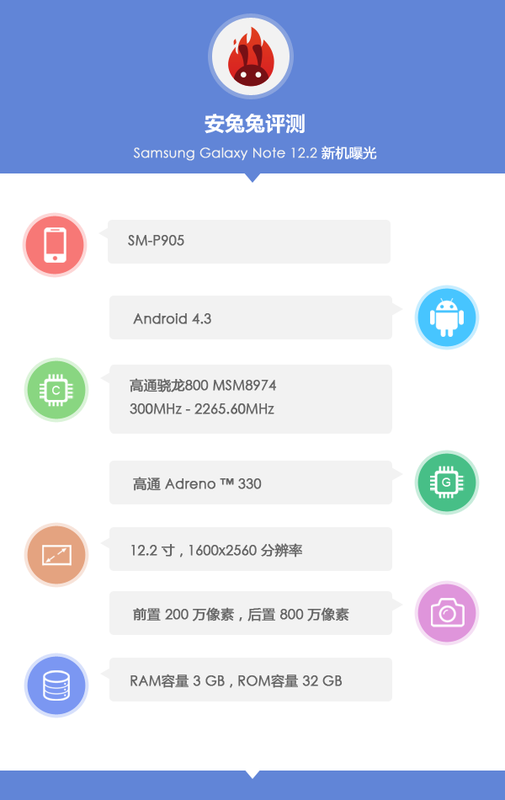 Samsung's 2013 phablet offering is fully expected to be a monster device and newly-leaked information about the Galaxy Note 3 largely confirmed the upscale specs on its rumoured September release date. 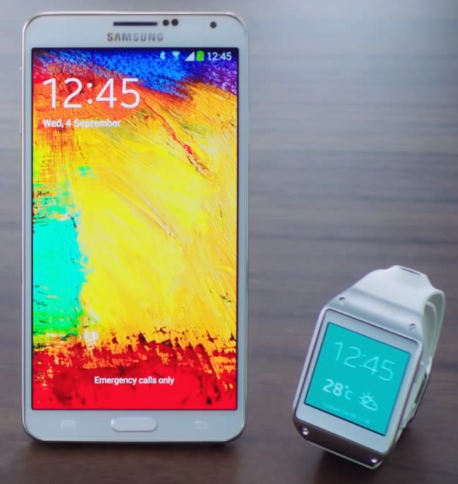 Samsung Galaxy Note 3 release date is churning on the rumor mill. 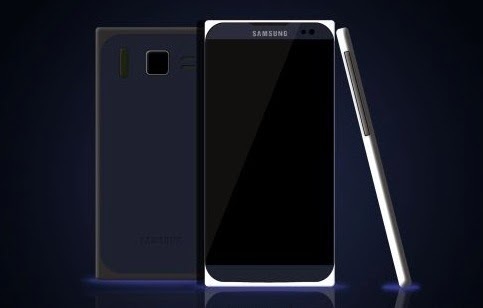 Leaked photos of a prototype of the Note 3 reached the Internet revealing details on specs and features. The Samsung Galaxy Note 3 is set to be the most powerful smartphone in the world if the latest set of leaked specifications are to be believed. 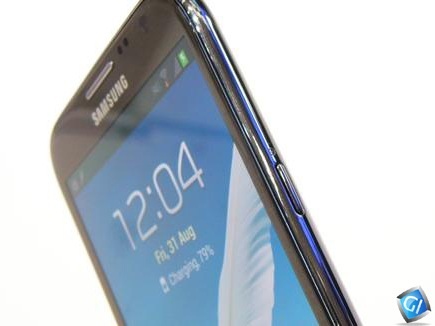 The Samsung Galaxy Note 3 leaked images suggests a 5.99" Super AMOLED display. The device will also carry a 13 megapixel camera, S Pen functions, the Note 3 will be the fastest smartphone in the world upon launch with an octa-core processor, eight-core GPU and 3GB RAM. 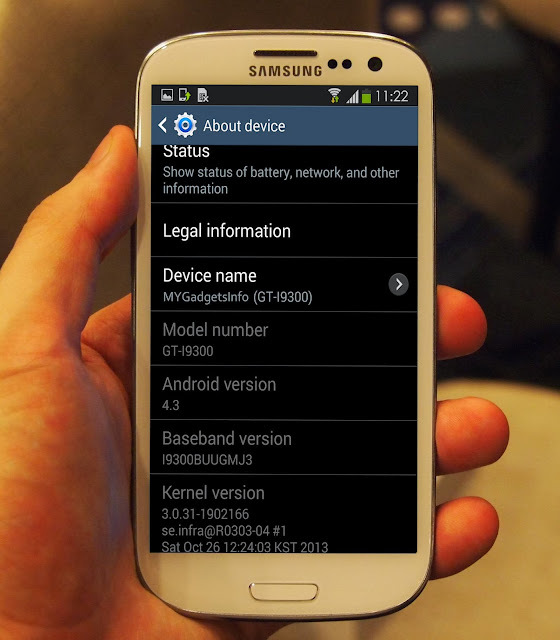 It is unclear whether the device will be Android 4.2.2 or Android 4.3. 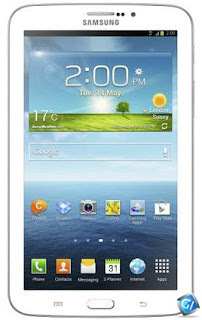 Most likely to run the whole Galaxy Note 3 show is Google's Android 4.3 Jelly Bean, which new reports said will hit the Android upgrade pipeline in the few months ahead or just in time for the expected landing of the phablet. 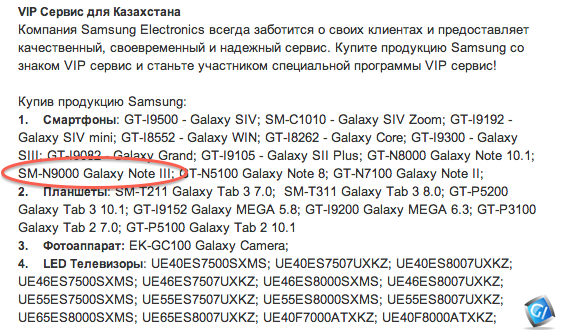 Over the weekend the Samsung Galaxy Note 3 appeared in the VIP section of Samsung Kazakhstan. 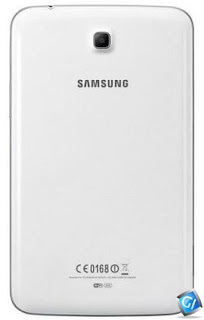 The VIP page is still up, but the listing for the Samsung Galaxy Note 3 is missing. 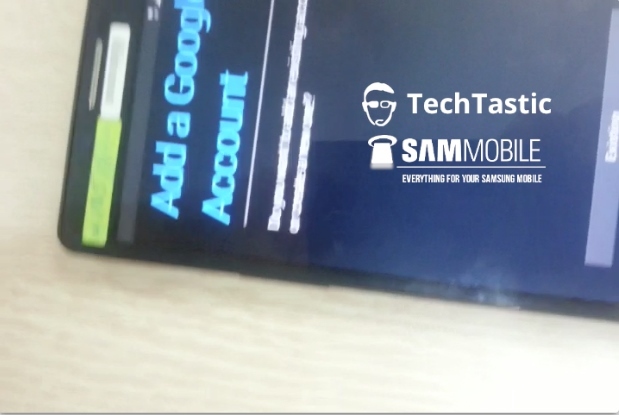 Techtastic shares a screenshot which shows the “Galaxy Note III”, the Galaxy S4 Zoom and the Galaxy Tab 3 10.1. 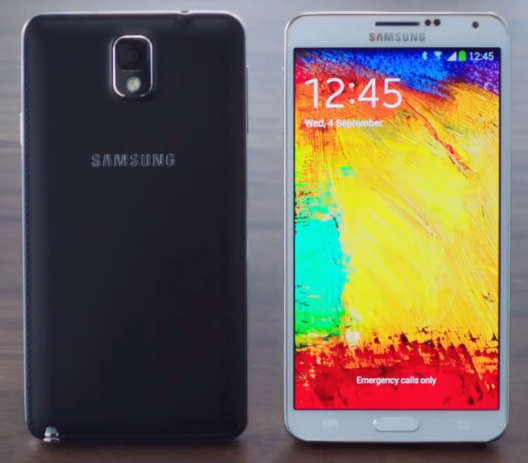 We don’t expect to hear anything about the Galaxy Note 3 at Samsung’s June event. 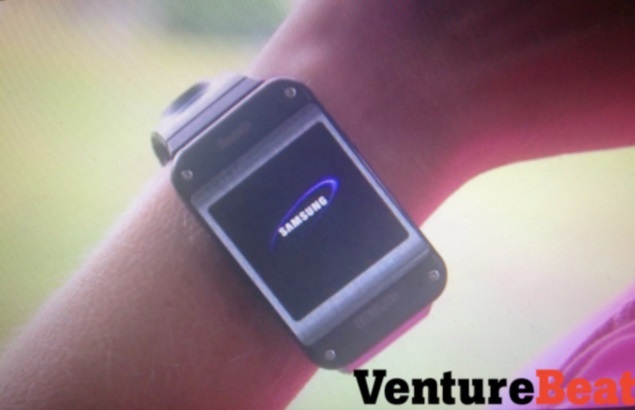 The company is more likely to hold a Samsung Mobile Unpacked event later this year for the Galaxy Note 3. 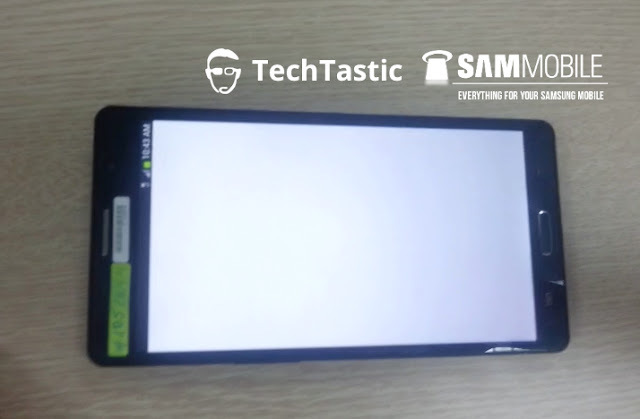 Samsung’s upcoming and highly anticipated Galaxy Note third smartphone has leaked in the wild. Following a successful Galaxy Note II release, we’re getting our first look at the upcoming 5.9-inch Galaxy Note 3. 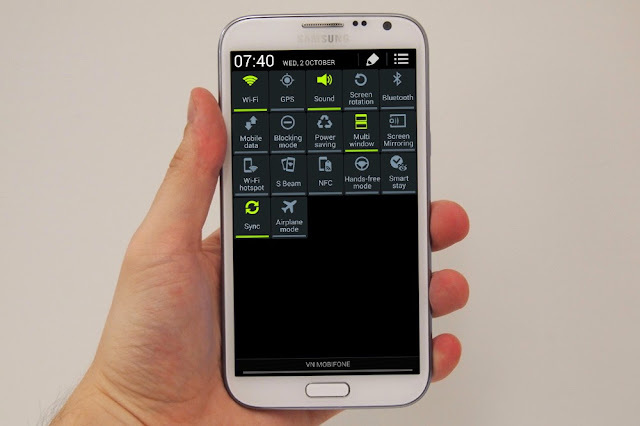 Rumours are circulating about Samsung's next super-sized handset, suggesting it's going to get even bigger - even though the Samsung Galaxy Note 2 raised eyebrows with its larger size. 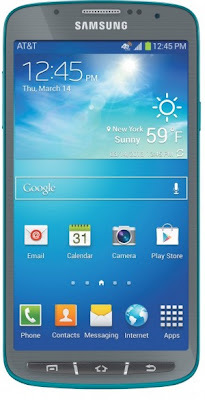 The company has recently confirmed two upcoming devices – Galaxy S4 mini and Galaxy S4 Active, and here are more brewing in the rumor mill - Galaxy Note 3, Galaxy Tab 3 and the one I’m looking forward to, the Galaxy S4 Zoom. Feature wise, according to recent rumors, it’s supposed to pack a 5.99” Full HD 1920x1080 pixel Super AMOLED display, internal model number SM-N900 and will feature a 2.3GHz quad-core Snapdragon 800, 13MP camera with OIS, and will run on Android 4.3 out of the box. 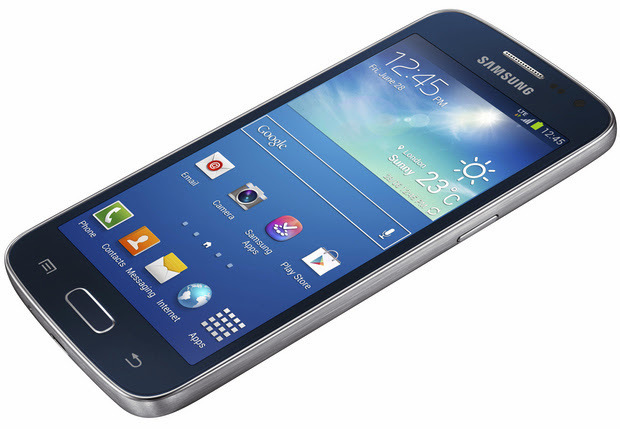 Samsung has now officially launched the Samsung Galaxy Ace 3. An entry-level Android 4.2 Jelly Bean smartphone that Samsung plans to offer in both 3G-only and 4G LTE-enabled variants, as well as a model with dual-SIM support. 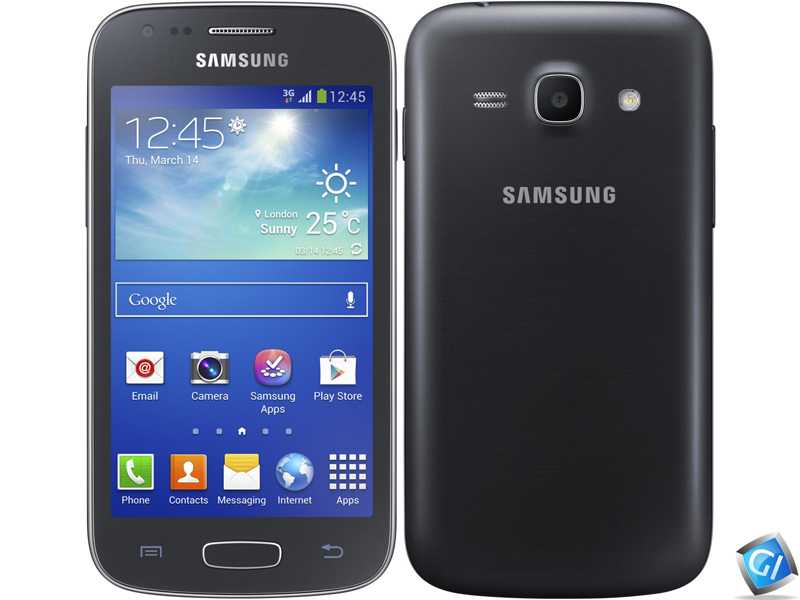 The Samsung's Galaxy Ace 3 comes in 3 versions with dual sim (GT-S7272) and without dual sim (GT-S7270) and LTE (GT-S7275). Appearance of the device has not changed. 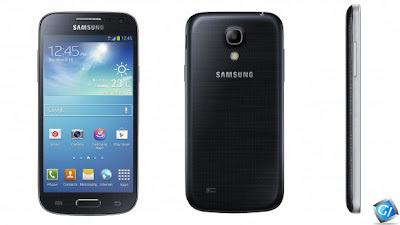 Galaxy Ace has 3 dimensions 121,2 x62, 7x9, 8 mm and weighs 115 grams. The smartphone will get a slightly increased compared with the predecessor screen - 4 inches vs. 3.8 - but the resolution remains the same, 480 by 800 pixels. Ace 3 has 5 MP rear camera with LED flash, and 0.3 MP as front camera(Video Calling). The phone comes with 1GB of RAM and a microSD card slot. 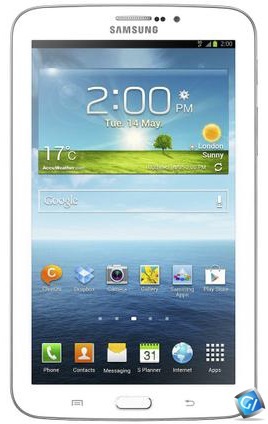 The 3G-only variant of the Galaxy Ace 3 will also tout a 1GHz dual-core processor, 4GB internal storage and a 1,500mAh battery. Meanwhile, the 4G LTE version will offer a 1.2GHz dual-core processor, 8GB storage and an 1,800mAh battery. Three weeks ago, Samsung has officially announced one of our new high-end smartphone, Samsung Galaxy S4. 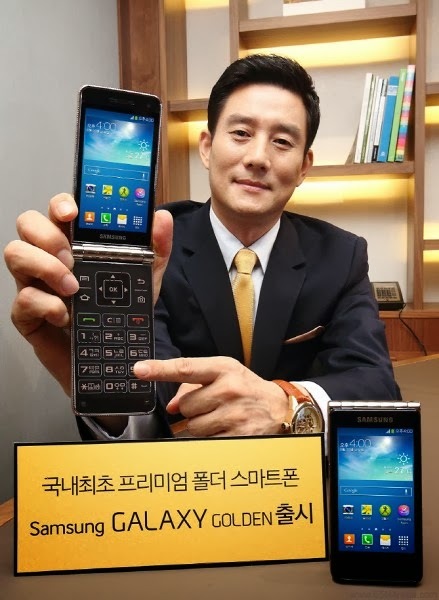 However, this time it has been rumored that the largest electronics company IT South Korean will soon launch a version of ”Mini” of the Samsung Galaxy S4 and it's everything the rumors made it out to be. 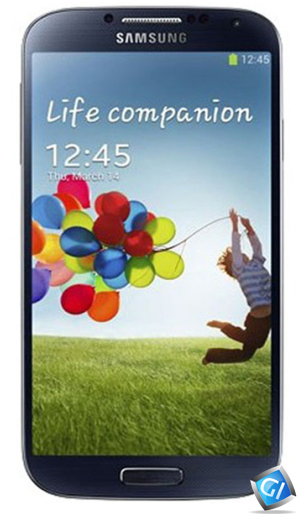 It packs a 4.3" qHD Super AMOLED display and many of the advanced features of Galaxy S4. The Samsung Galaxy S4 mini runs Android 4.2.2 Jelly Bean with Samsung's extensive TouchWiz customizations on top. The lightweight (107 grams) S 4 Mini has a 4.3-inch qHD AMOLED display resolution of 960 x 540 pixels and features a 1.7 GHz dual-core processor. The smartphone runs Android 4.2.2, has integrated Wi-Fi, GPS, Bluetooth, NFC technology, 8 GB of internal storage, and 1.5 GB of RAM. 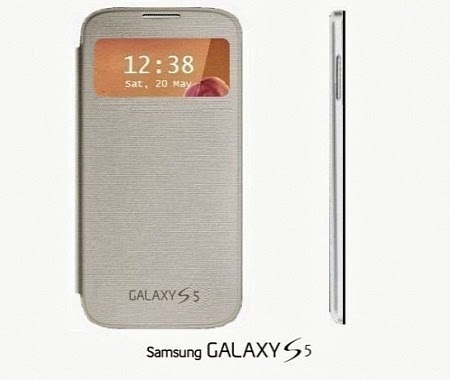 The Samsung Galaxy S4 mini will be shown off at the June 20 event. It's probably then when we'll also learn more about its pricing and availability.